Open from 06 June to 21 October 2018. 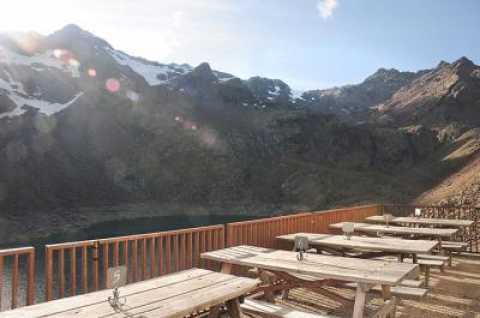 Usually, the Rifugio Canziani – Höchsterhütte is open until the 21th of October. In case of good weather, the hut is likely to remain open after that day, too. We’d warmly recommend you to give us a call to check if the hut is reachable, either still – or already open.